As I sit back and reflect on the years that have been, there are a couple of really great accomplishments I am proud of. The numbers and stats are improving and my lovely Pages Flipper readers are growing and have kept on showing me love. Back in November 2011, Pages Flipper was born out of my attempts to make something more of my own personal online diary. I enjoyed writing about my errands, collecting stories and everyday wanderings. I even posted about my favorite books, movies and insights I wanted to share to everyone. Back then, I actually had no clear idea what blogging really is… all I was after was to write and have my own page… nothing more. After a year, as I was starting to learn more about how these things work – I realized bit by bit that I can do more out of this portal I created, that I can make a big difference out of this small endeavor. So I started buying stuff and writing review about them, joined online blogging contests like Nuffnang and looked for possible online blogging community that I can be part of. Being a neophyte in this industry was a challenge. Subsequently, a strong 2 years in the industry shifted my focus to networking and expanding my social media presence. A little experiment with sponsored posts from within the same personal and lifestyle niche successfully secured my first attempt in building social engagement. Moreover, I wanted to make sure that if somebody did happen to land on my site, they would want to stick around and read through. At this same stage, I have managed to get nominations and awards from different award giving body for blogs. I then successfully bagged a good number of winnings from Nuffnang, Gadget Magazine, Coca-Cola, Tatt Awards and a lot more. On the same year, I also became one of the members of SoCCSKSarGen Bloggers (SOX Bloggers) who helped me to improve more on my blogging. 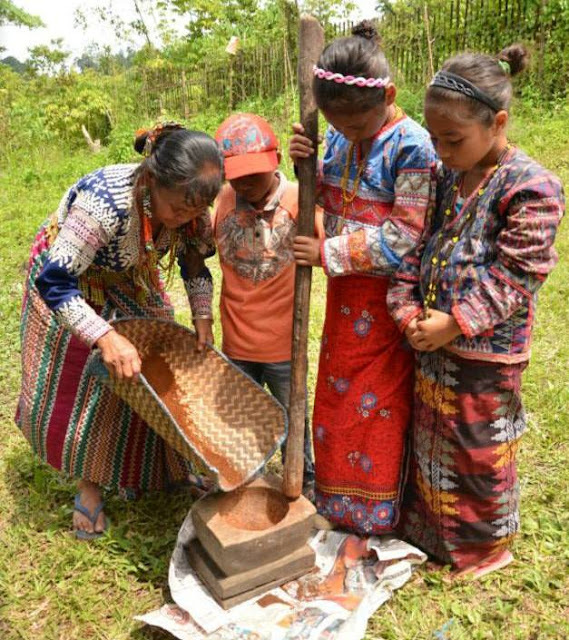 The said community is a local group composed of bloggers of different niches all over South Central Mindanao sharing the same common goal of promoting the region to the rest of the country and to the world. 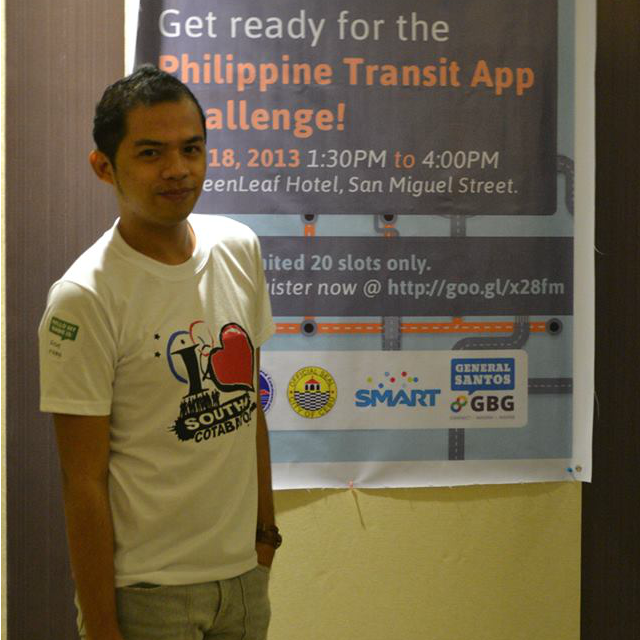 This group is headed by the dashing Avel Manansala of the www.gensantos.com. On the 3rd year, my followers and readers significantly grew across a range of different social media sites. I have developed the platform per se by getting my own domain and designing my own blog basing on how I want it to look like. In fact, I enrolled in a basic online course about HTML and understanding site traffic. Though traffic still fluctuates more than I want them to, but slowly it has become more consistent and stable. On the same memory lane, I have engaged with brands like Manels, LoadMena, Gibi Shoes, Zalora Philippines, Penshoppe, DTC Mobile and Smart Communications, to name some. Also got the chance to work with online shops for product reviews. They even partnered with me many times in conducting giveaways in my blog, which is a huge hit to increase the scope of my readership. Later on, I started getting invites from local shops and restos for reviews, got invited to numerous exclusive events and launchings. Also got perks from brands I featured on my blog, I even got to enjoy sponsored tours and travels. 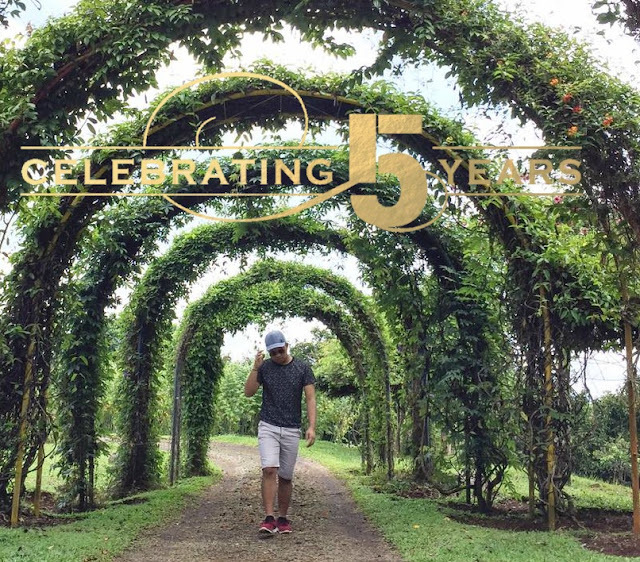 On my 4th year, I took a little step back from blogging after I relocated to Davao to work. However, it didn’t stop me from updating my blog from time to time in spite of my busy schedule and reversed time as a call center employee. 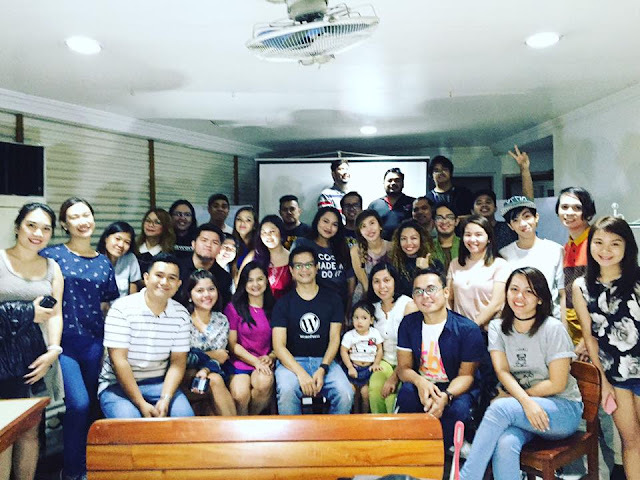 Right now, my transfer here in Davao opened a wider scope and even more learning possibilities on the blogging industry as I am now part of Davao’s biggest blogging community – Davao Bloggers Society. Indeed, blogging path is a wonderful journey to trail. It allows me to explore and learn new things and I never even thought that it would be much more than writing and sharing photos. I have come to realize that it is more about connecting people and telling stories and it is definitely something I want to celebrate! Five years of blogging has been very rewarding, challenging and a very exciting learning curve. Cheers for more years to come!